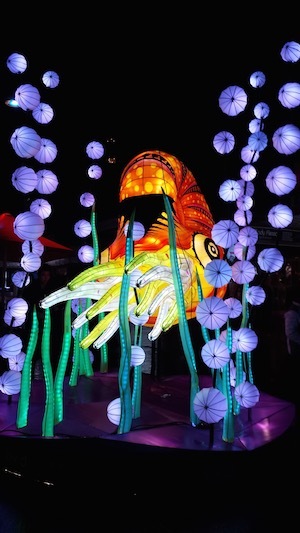 On Friday the 22nd May Vivid Sydney kicked off in the city. The festival of Lights, Music & Ideas is a must see, and if you’re thinking of heading into the city to see it, don’t forget that Garfish Kirribilli is only a short stroll from the harbour. Customers have been enjoying dinner before or after, and with our recently acquired Drink & Dine license you can just drop in for a drink. If you are feeling peckish, we’ve got a selection of small plates on offer too. 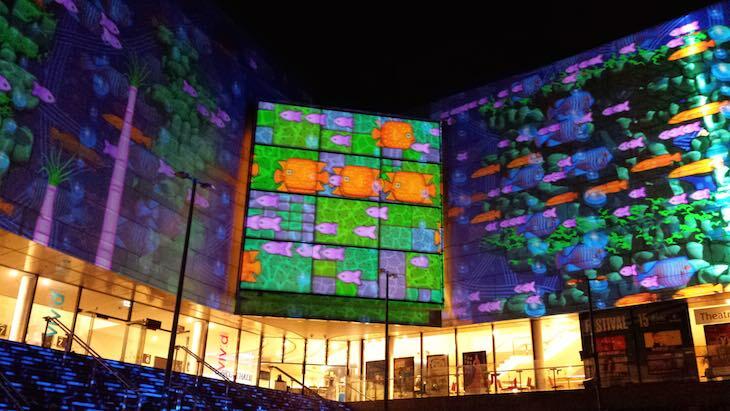 Did you know about Vivid at Chatswood? This year the Vivid light display is extending beyond the city to selected precincts. Chatswood is a great option if you’re on Sydney’s North Shore and not too keen on the prospect of trekking into the city to see the lights. It’s also only a short drive from our Garfish Crows Nest restaurant, if you’re planning on making a night of it. Chatswood is connected by plenty of public transport including trains and buses, plus there’s lots of parking in either the Westfield or Chatswood Chase carparks, free for the first 2 – 3 hours. 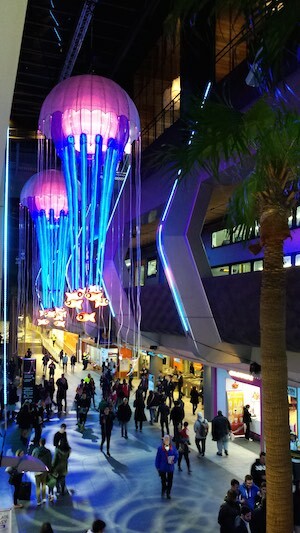 Further along at The Concourse, Chatswood’s entertainment precinct, there’s a projection titled The Nautilus and The Sea on the sails of the building. Contact Crows Nest Garfish on 02 9966 0445 for dinner bookings and you can view more information on Vivid Chatswood here.